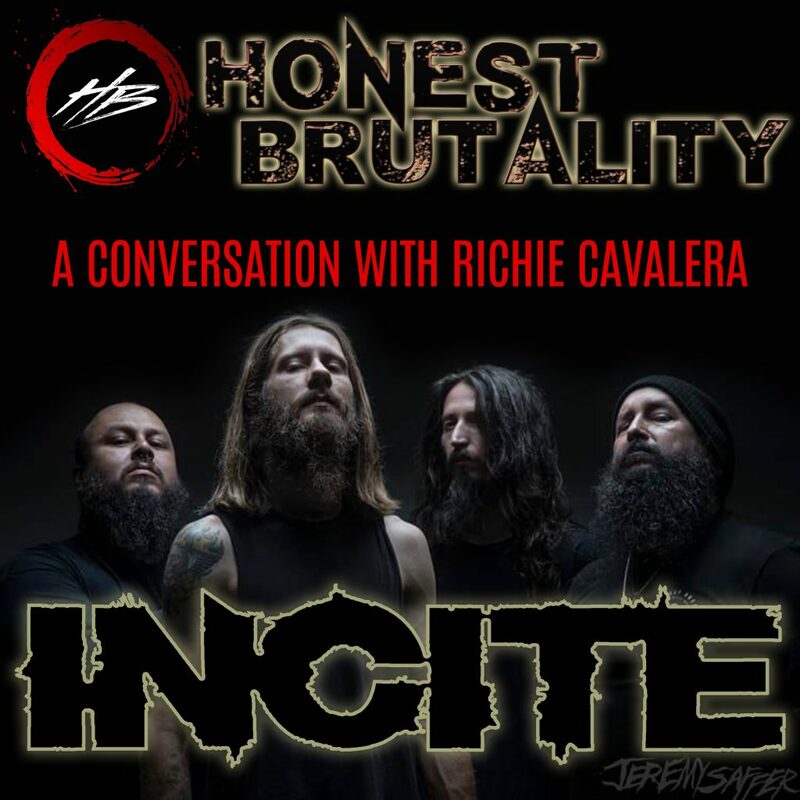 Incite frontman, Richie Cavalera returns to join Honest Brutality for this episode of the podcast. Cavalera takes some time out of his busy schedule to talk about the details of the new album “Built To Destroy“, touring with Soulfly, the measure of success, his future band and much more. 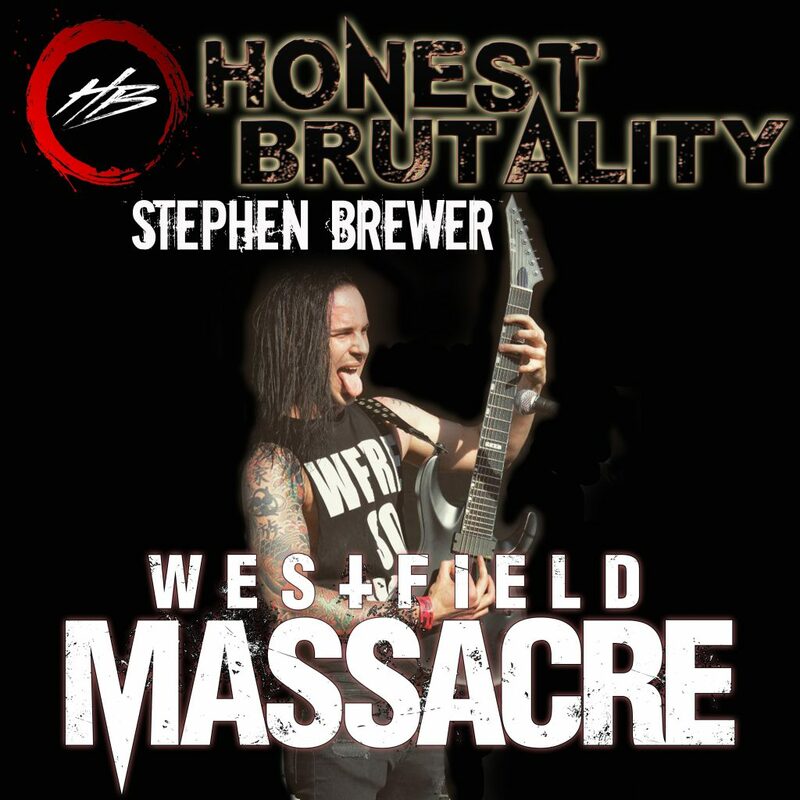 We’re back, and we’re kicking off the new season with special guest Stephen Brewer of Westfield Massacre. Stephen is One hell of a guitarist, and a super insightful guy. Join us as he walks us through all things Westfield including: the new album “Salvation“, his experiences, marketing, musicians supporting each other, movies and much more. 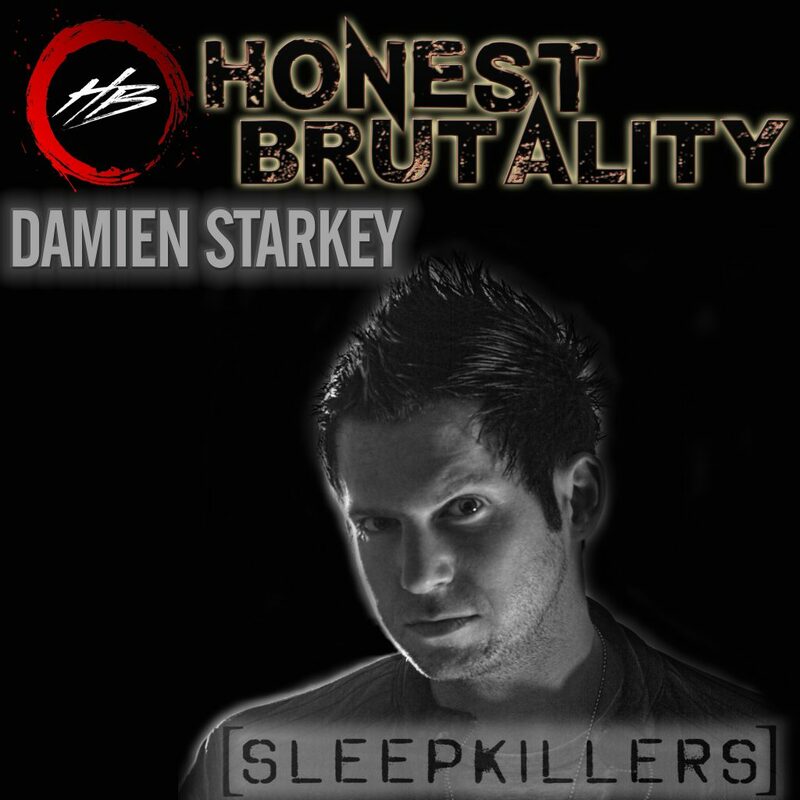 This episode we are again joined by Damien Starkey. We originally met Damien at this year’s Aftershock Festival in Sacramento California. We had so much fun we couldn’t wait to have him back on the show. We discuss his multifaceted career in the music industry, his new project Sleepkillers with life long friend Sam Rivers, the time he auditioned for Stone Temple Pilots, and much more. 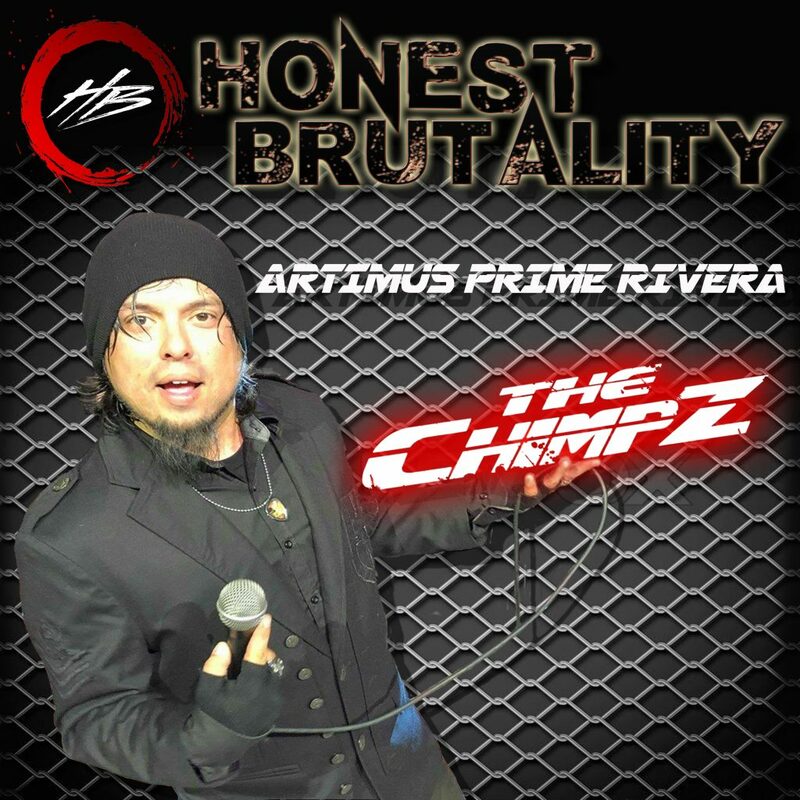 This episode we are joined by Artimus Prime of The Chimpz. We discuss the band’s unique style, success with soundtracks, new musical direction, the latest single “Everything Is Gone“, the new album, and much more. 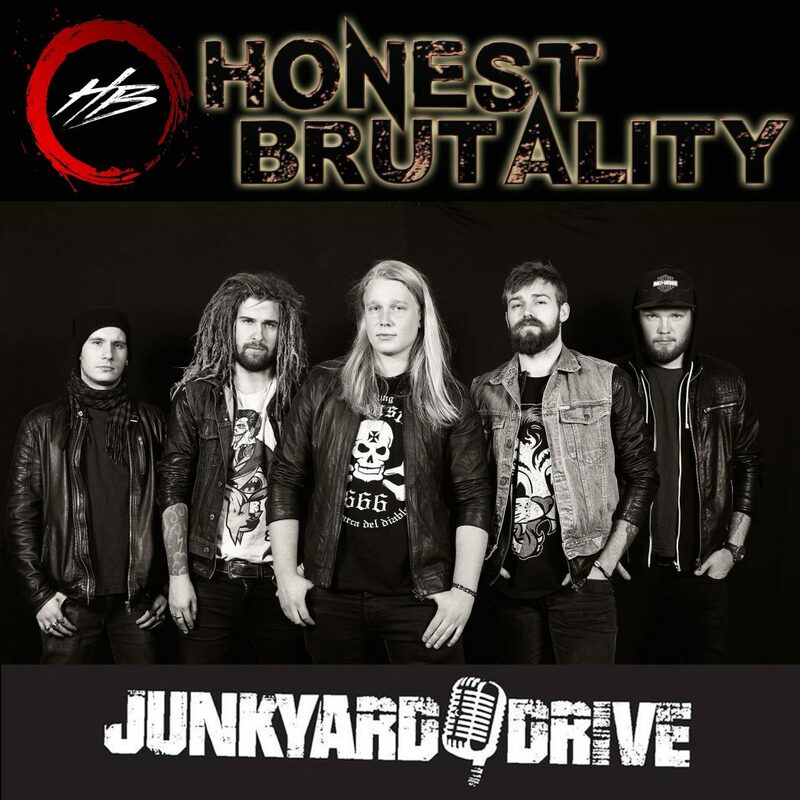 This episode we are joined by Benjamin of Junkyard Drive. Junkyard Drive is the new rising star in Danish Rock n’ Roll, bringing a fresh new approach to a classic sound, and a reputation as one of the most energetic and explosive live bands in Denmark. 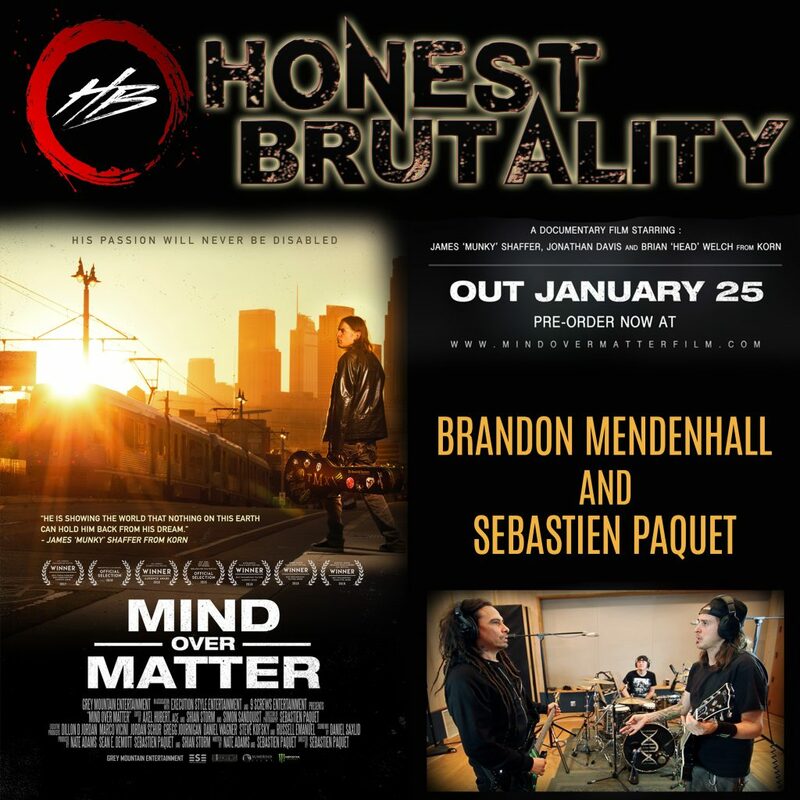 Join us as we discuss their music, the scene, and much more. 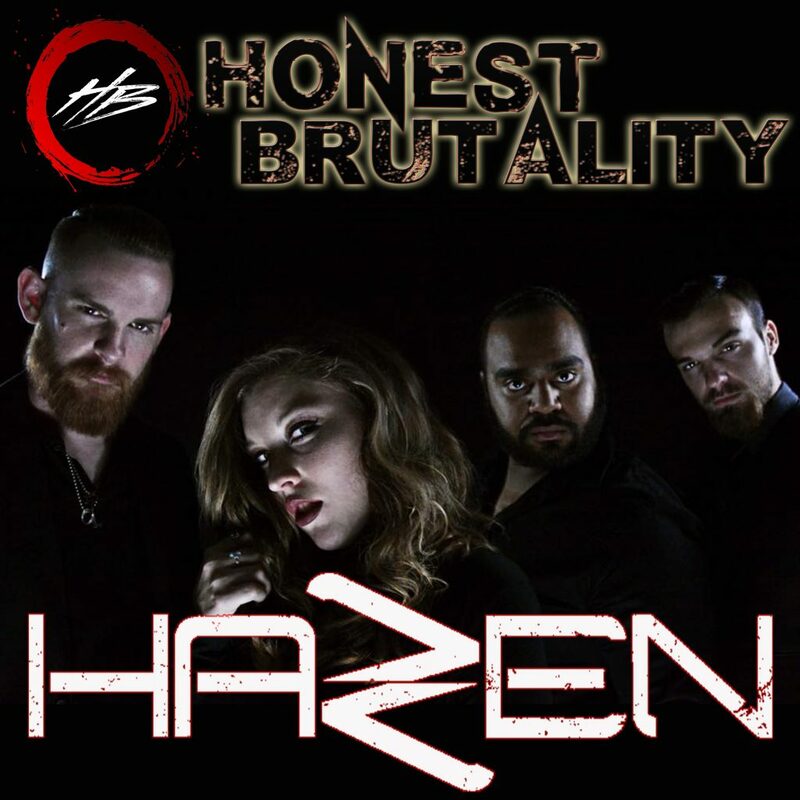 This episode we are joined by Kayla Hazen, Dillon Mills, and Dwight Dixon of HAZEN. 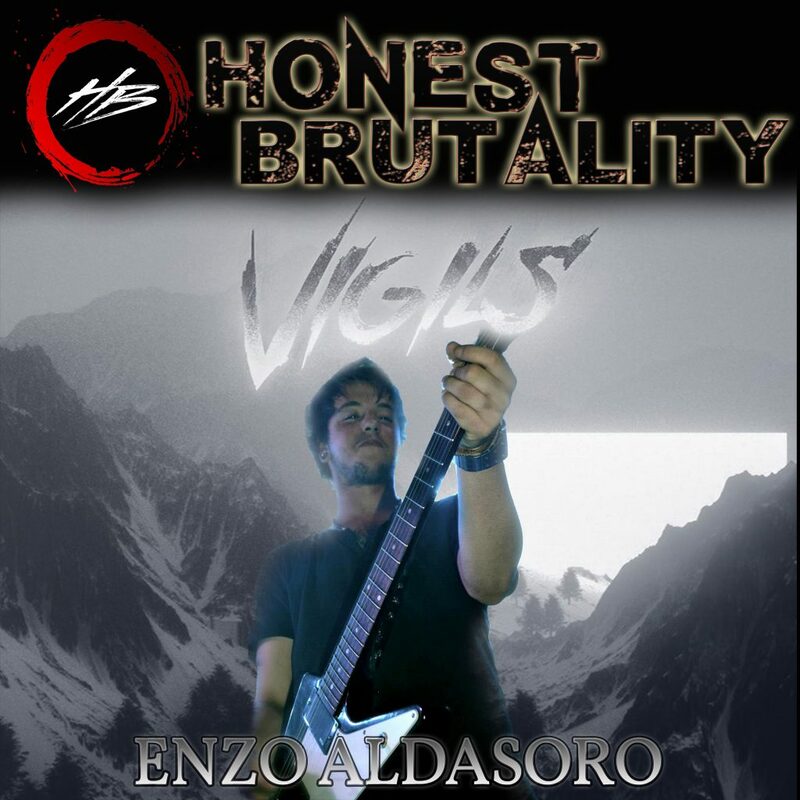 A Female fronted alternative metal band from Gilbert, Arizona that are poised to take the music world by storm. 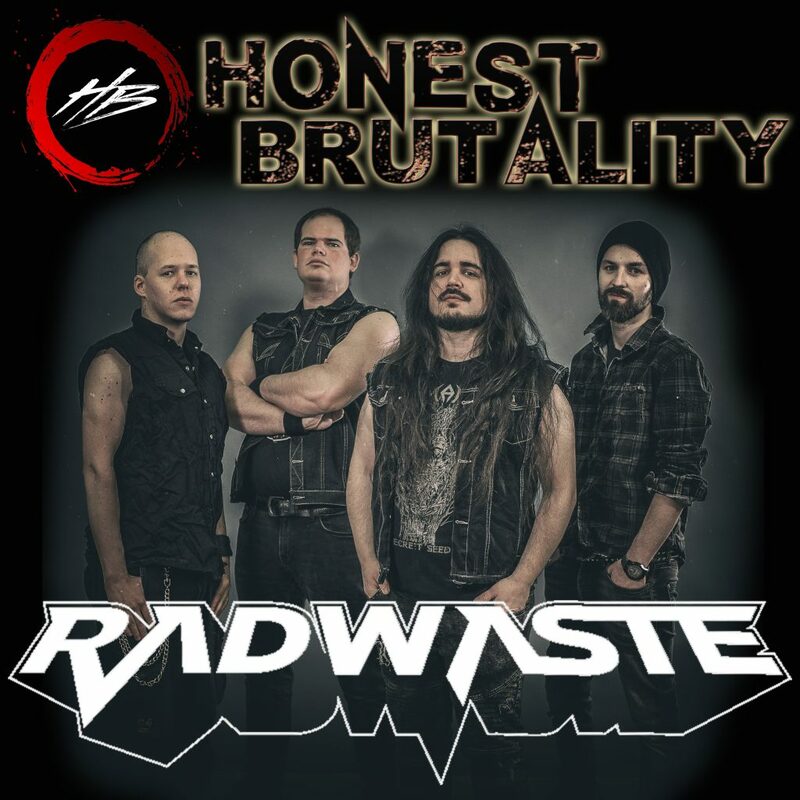 We discuss the band’s formation, style, touring schedule, music, and much more. This episode we visit again with one of our favorite and most quoted guests Chris Bloodeng of The Last Band. 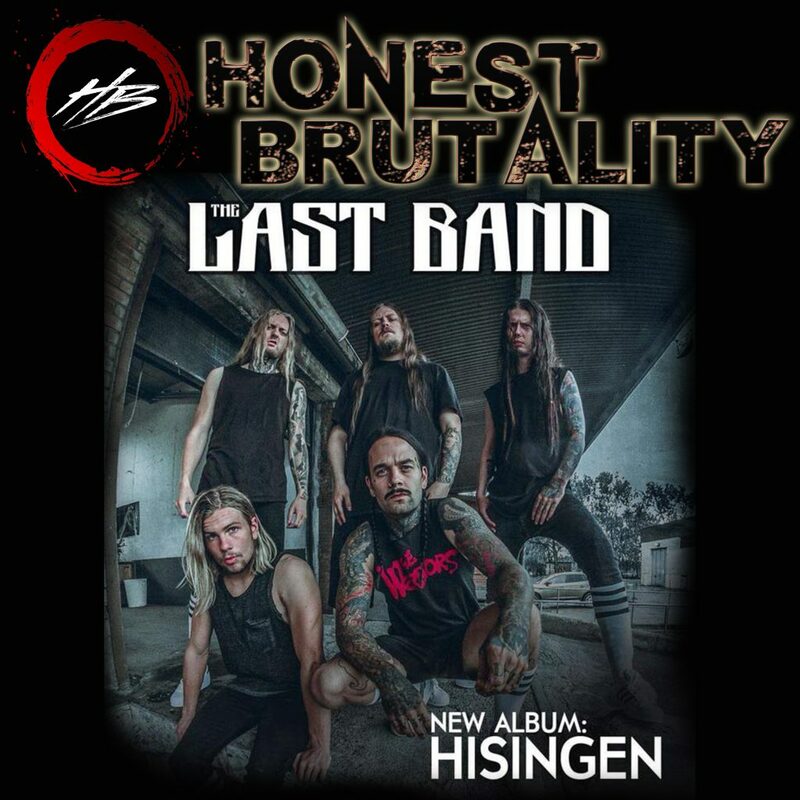 We discuss the band’s newest album “Hisingen“, their crazy videos, Chris’s theory on wealth (pens), and much, much more.